If you're wondering what tyre pressure is recommended for your car, there's a good chance we've got you covered with our database of tyre pressure charts. Pick your car from the below dropdown menus, but if we haven't got you covered you'll be able to find the info in your owners manual or the tyre placard on your car. 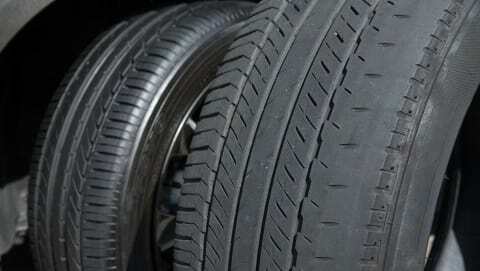 What PSI should my car tyres be? Everyone knows that you need to check your engine oil to make sure your motor won’t blow up, but how many people check their tyre air pressure regularly? Car tyres aren’t just unsafe when they’re old and worn out – you need to ensure you know what tyre pressure you have in your tyres when you drive it because there are critical safety and economic implications. 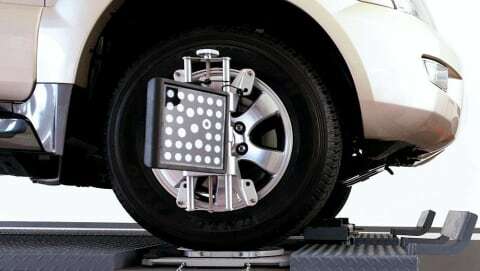 Car tyre pressure is a measurement of how much air is in your pneumatic tyre, and ensures the tyres wear evenly and maintain the correct level of grip on the road surface. This is commonly expressed as PSI, or pounds-per-square-inch. 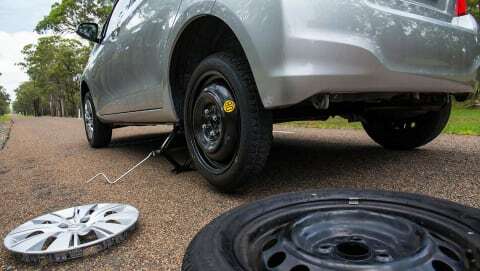 Tyre manufacturers have recommended tyre pressures, and car manufacturers actually have a placard (or tyre pressure chart) on all new cars showing the correct tyre pressure for the tyres the car came with. Driving with too low pressure (as when the tyre is flat) means the tyre could roll off the wheel, and will have dangerously soggy handling performance which affects braking in an emergency. 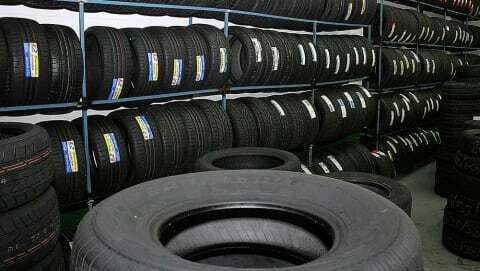 Over-inflated tyres wear quickly, ride harshly, and are at risk of blowing, or causing skidding. Every tyre is designed to work in an effective pressure range, from low to high, and if you don’t know what pressure your tyres should be check with your dealership, local mechanic, or local tyre shop. 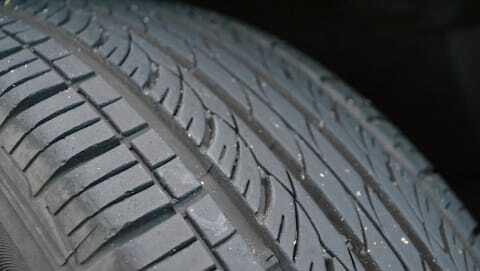 Tyre pressures are often displayed for when the tyres are cold and you haven’t driven far on them. As you drive down the road the air inside a tyre builds up, changing the pressure reading, so this is why you should check your tyre pressure psi before you hit the highway. Checking tyre pressure is easy, even for a complete DIY novice. Call into any decent service station and find their air hose, then check what the recommended tyre pressure is for your particular tyres, remembering to check the tyres when they’re still cold and haven’t driven too far. 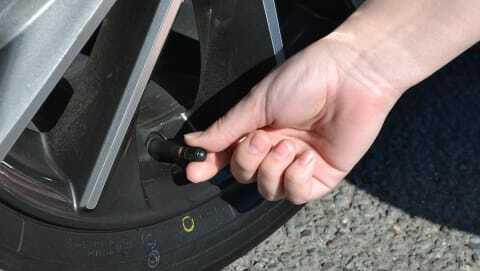 Remove the valve caps on your tyres, unroll the air hose, and push the end of the hose onto the valve. Digital air pumps (the best way to monitor pressures) are common at many large chain petrol stations and will automatically inflate to the number you have entered on their screen. Manual valves will have a gauge, so simply stop when you reach the tyre pressure you need. And remember to keep an eye on your spare tyre’s pressure so you don’t get disappointed in an emergency.